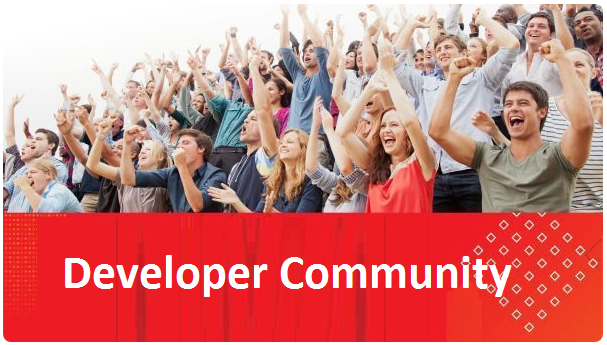 A Team Server is an extension in JDeveloper that you can use to manage your Oracle Developer Cloud Service projects from the IDE. Using the Team Server, you can clone the project repositories to your local computer, perform Git actions, manage project issues, and view status of project builds. The Oracle Developer Cloud Service Team Server extension is installed by default in JDeveloper. 2. From the Team menu, click Team Server, and then click Add Team Server. o Get the tutorial here.